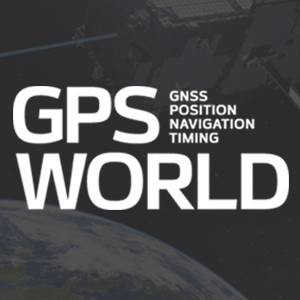 The FLAMINGO initiative is developing the infrastructure, solutions and services to enable use of accurate, precise GNSS in the mass-market, operating predominantly in an urban environment. Whilst mass-market receivers are yet to achieve accuracies below one meter for standard positioning, the introduction of Android raw GNSS measurements and the Broadcom dual frequency chipset present such an opportunity. FLAMINGO will enable high-accuracy positioning and navigation information on devices such as smartphones and internet of things (IoT) devices by producing a service delivering accuracies of 50 cm (at 95 percent) and better, employing multi-constellation, PPP and RTK mechanisms, power consumption optimisation techniques. Whereas the Galileo High Accuracy Service targets 10-cm precision for professional users, FLAMINGO targets 50-cm precision for consumers. With accuracies of a few decimetres, a range of improved and new applications in diverse market sectors are introduced, including, but are not limited to, mapping and GIS, autonomous vehicles, augmented reality environments, location-based gaming and people tracking. To obtain such high accuracies with mass market devices, FLAMINGO must overcome several challenges which are technical, operational and environmental. 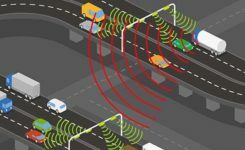 This includes the hardware capabilities of most mass-market devices, where components such as antennas and processors are prioritised for other purposes. We demonstrate that, despite these challenges, FLAMINGO has the potential to meet the accuracy required. Tests with the current smartphones that provide access to multi-constellation raw measurements (the dual-frequency Xiaomi Mi 8 and single-frequency Samsung S8 and Huawei P10) demonstrate significant improvements to the PVT solution when processing using both RTK and PPP techniques. Check out more information here.